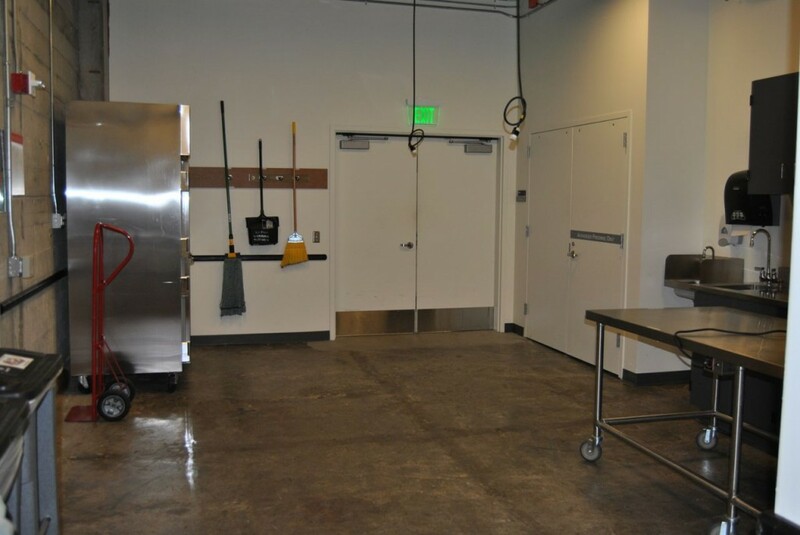 The HUB has 3 Food Staging Areas (formerly warming kitchens), 1 each that serves the HUB North Ballroom, HUB South Ballroom, the HUB Lyceum. 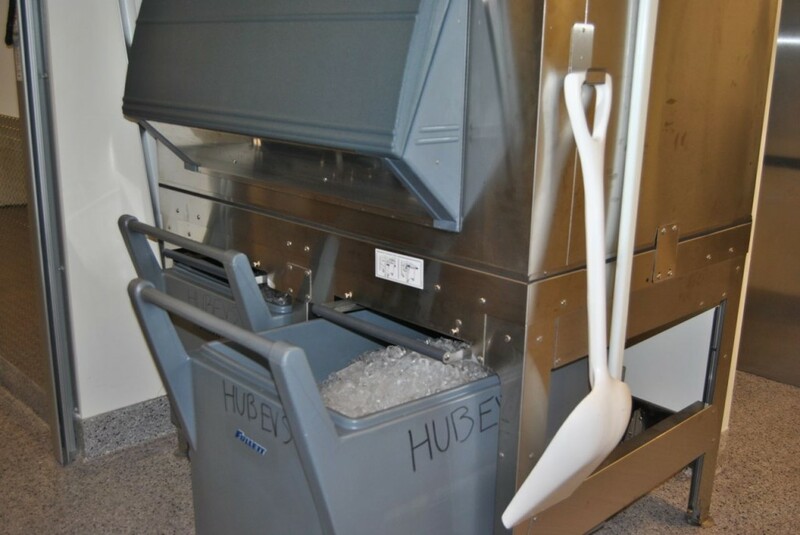 Please note there is NO AIR CONDITIONING in the HUB or any of the HUB Food Staging Areas. 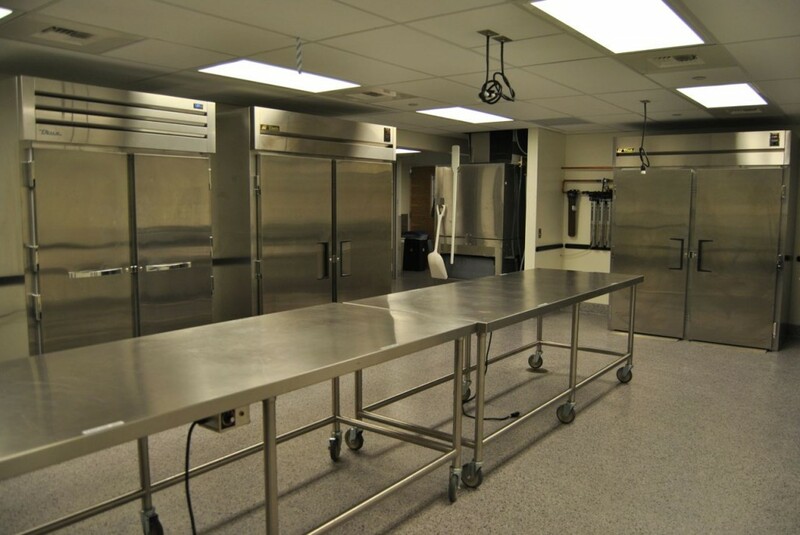 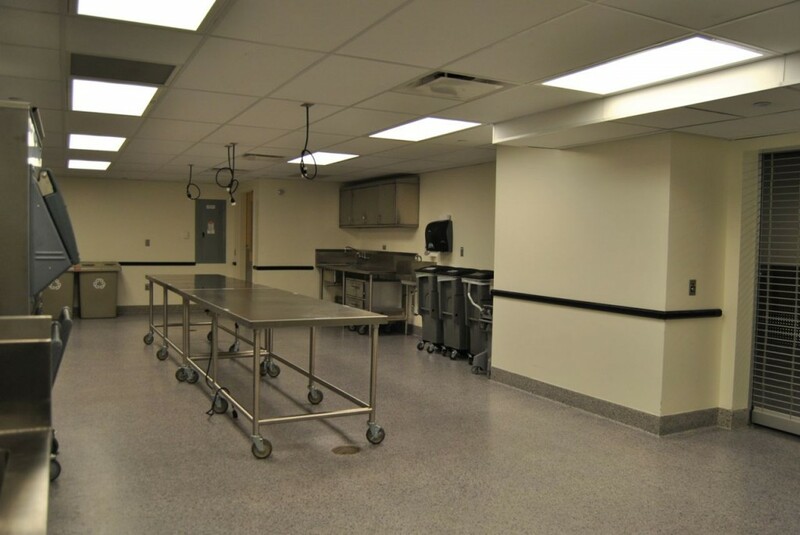 Food Staging areas must be used for all catered or food service events in the Ballroom(s) and Lyceum. 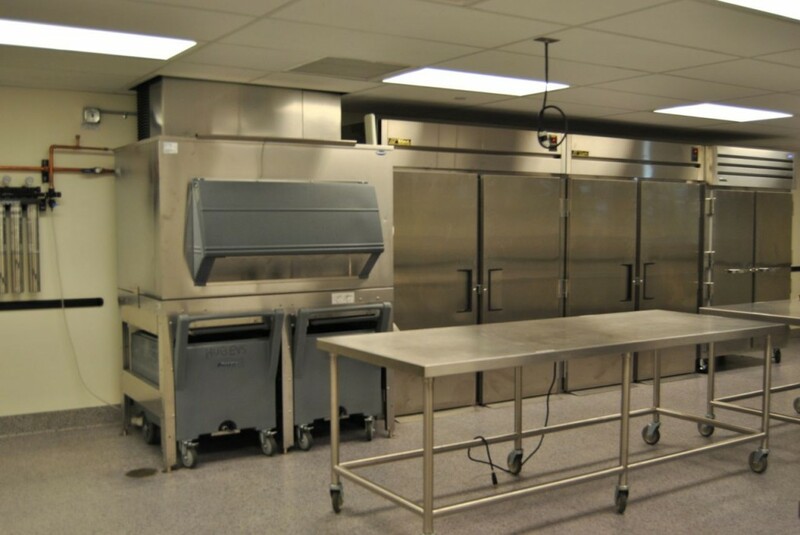 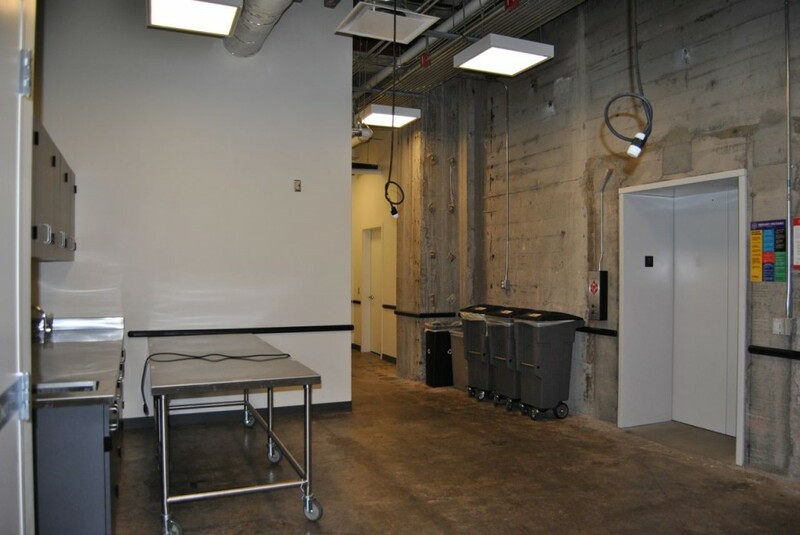 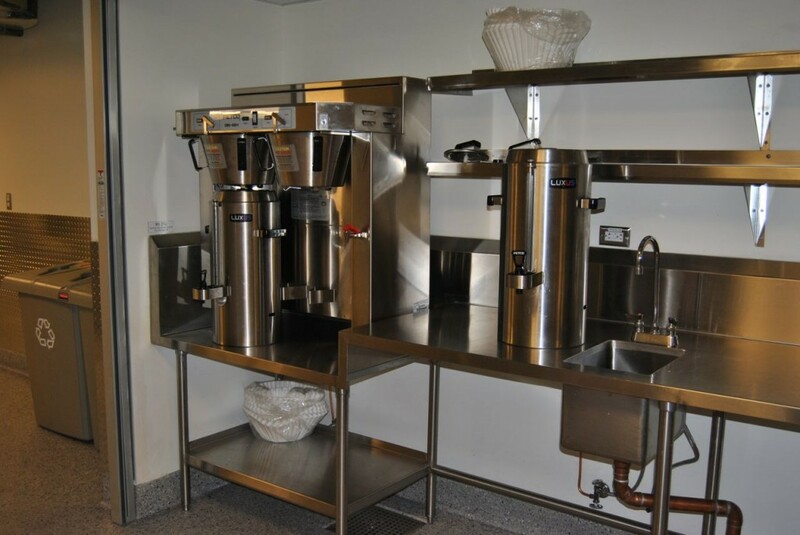 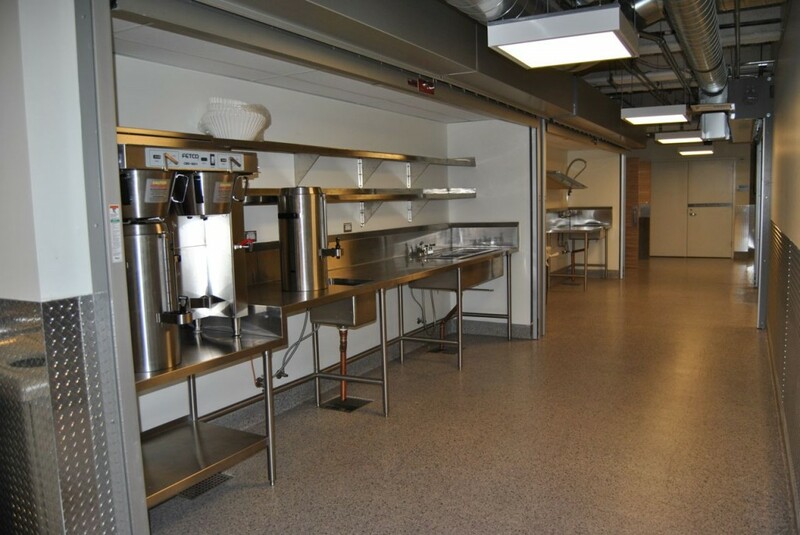 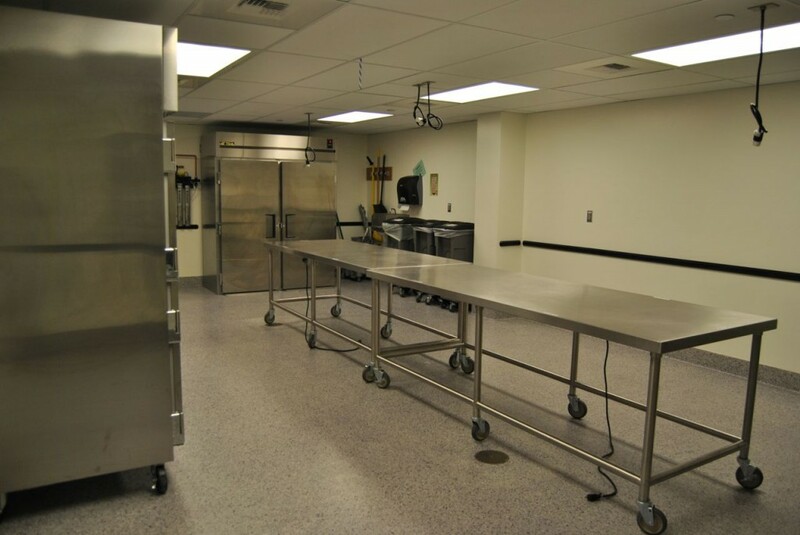 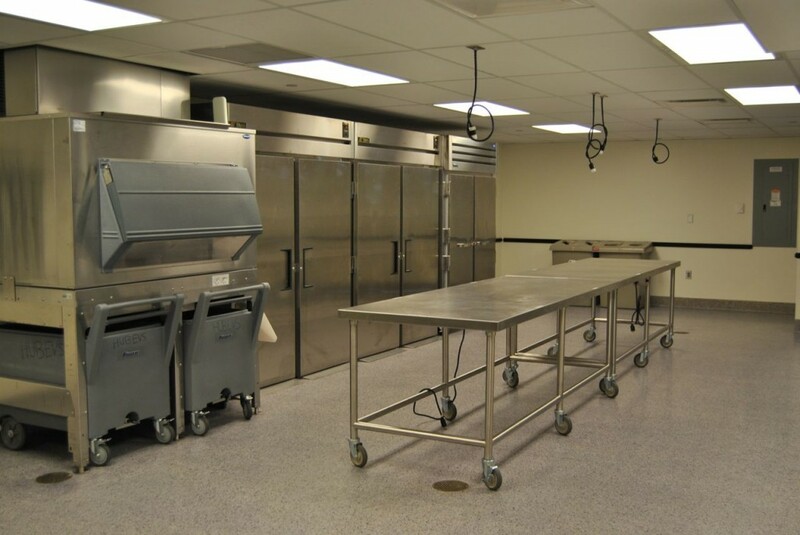 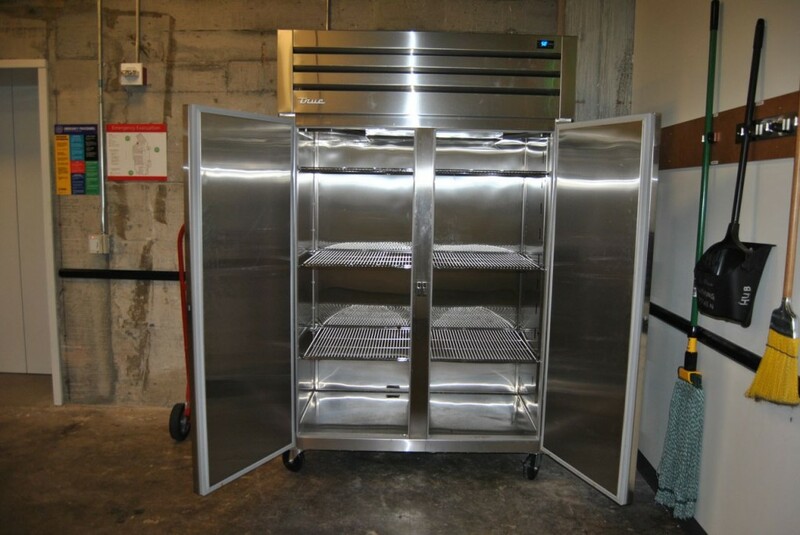 Caterers may not utilize hallways for set up at any time. 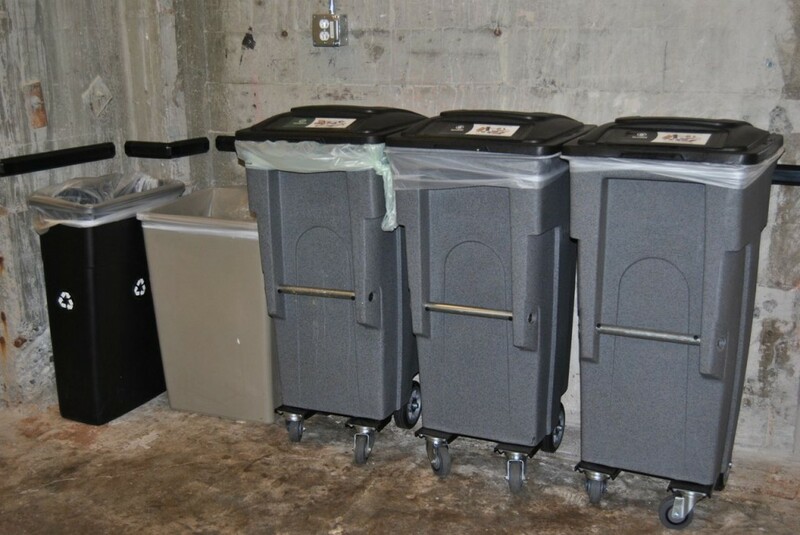 Customer/Caterer is responsible for disposing of all garbage, recycling, compost at the loading dock following the event. 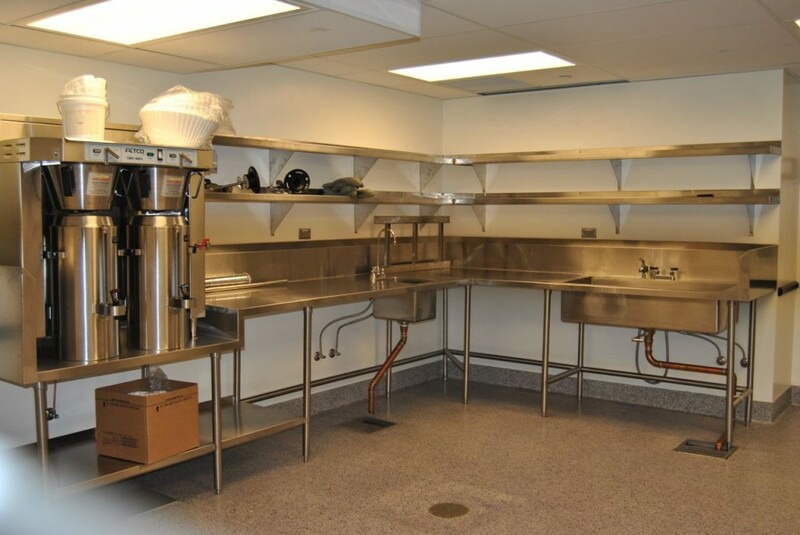 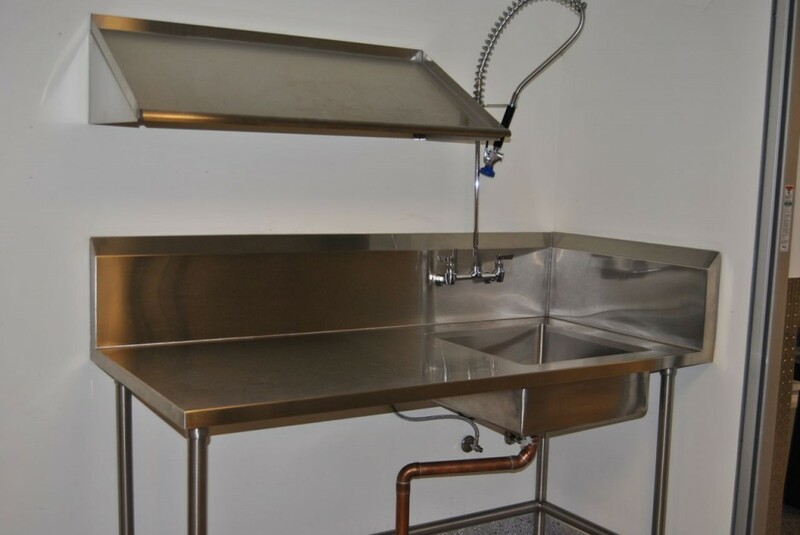 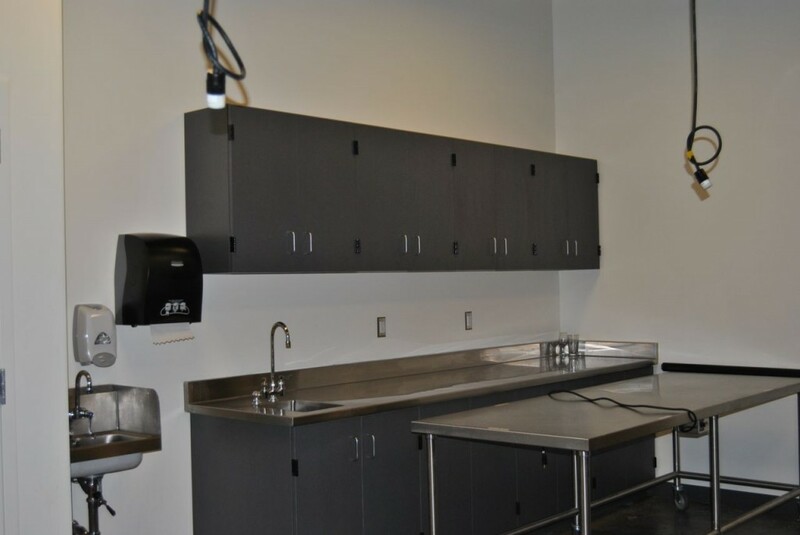 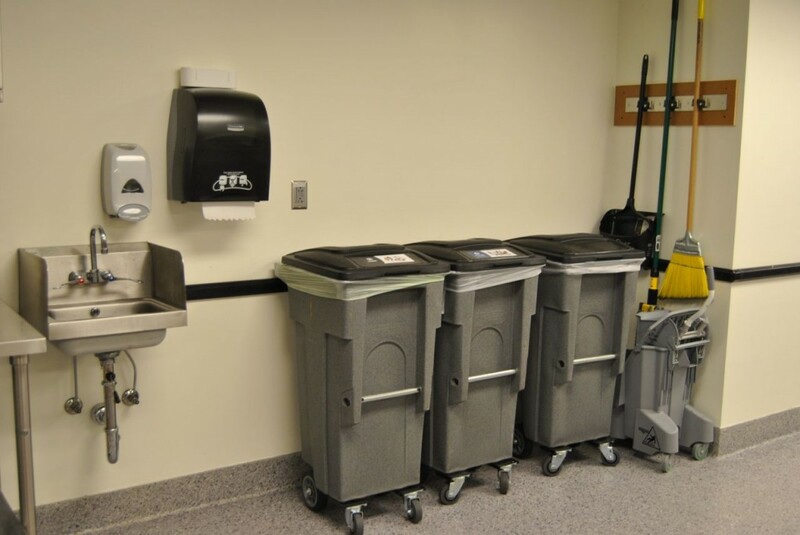 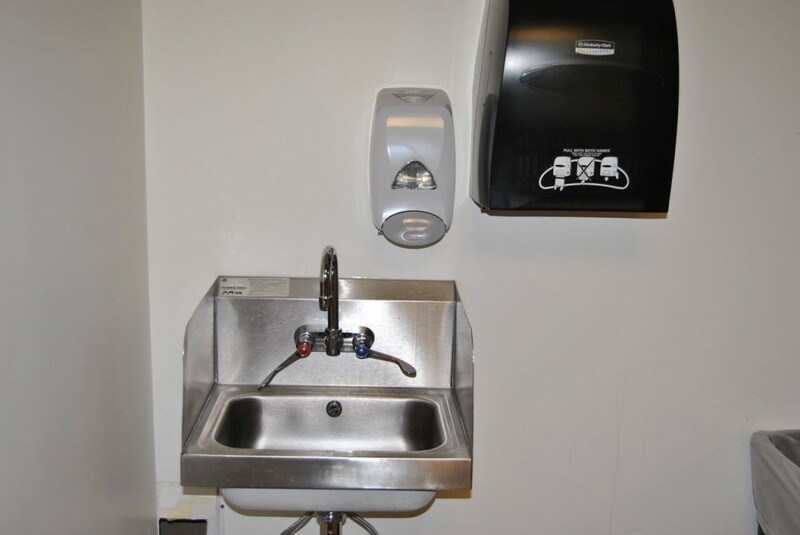 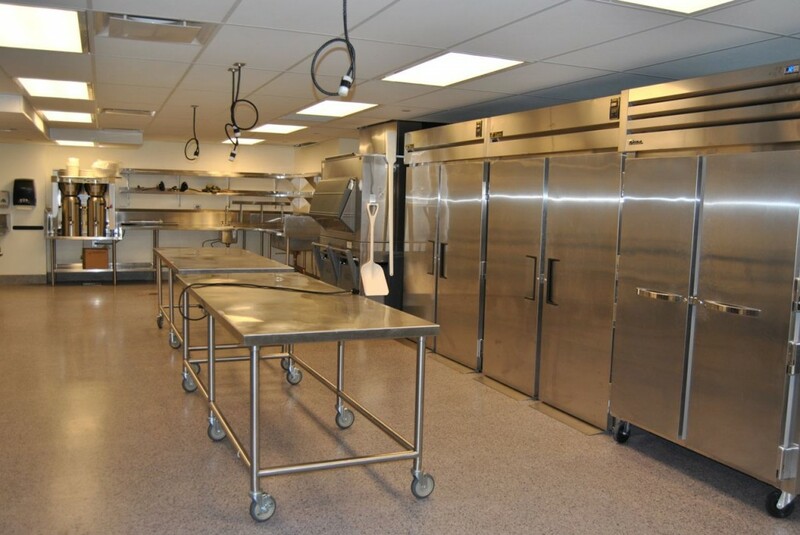 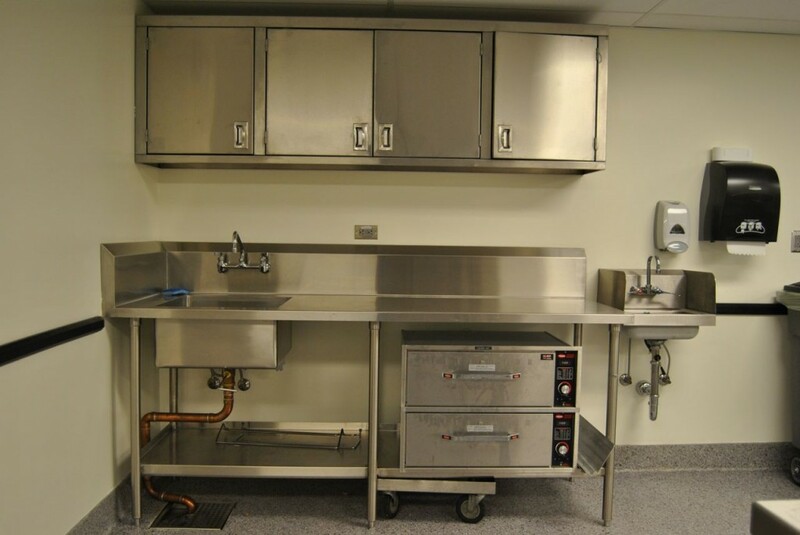 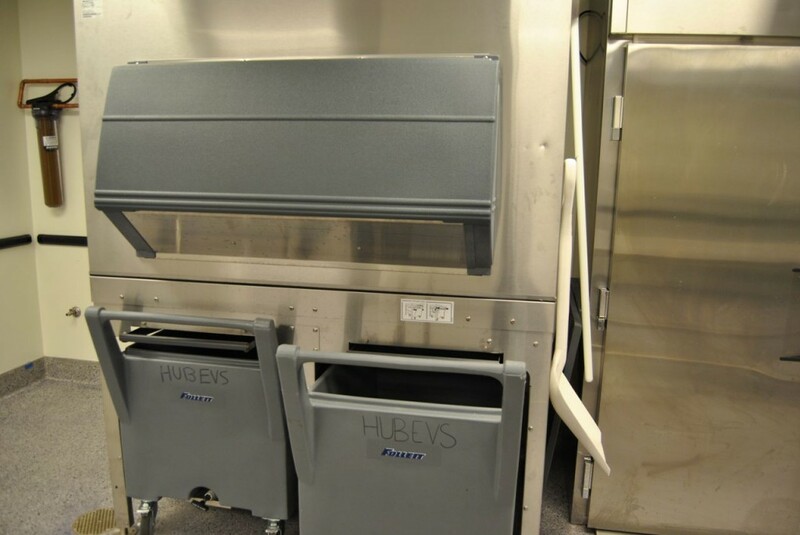 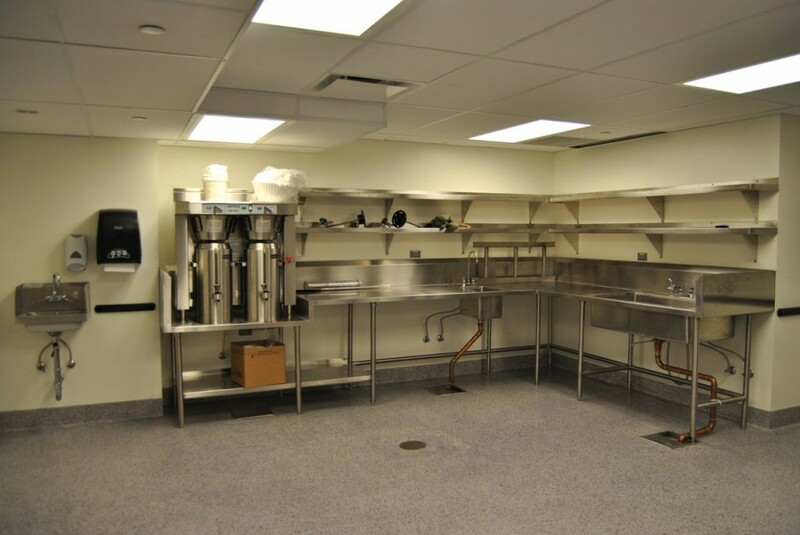 Additional cleaning fees will be added if food prep areas are not cleaned. 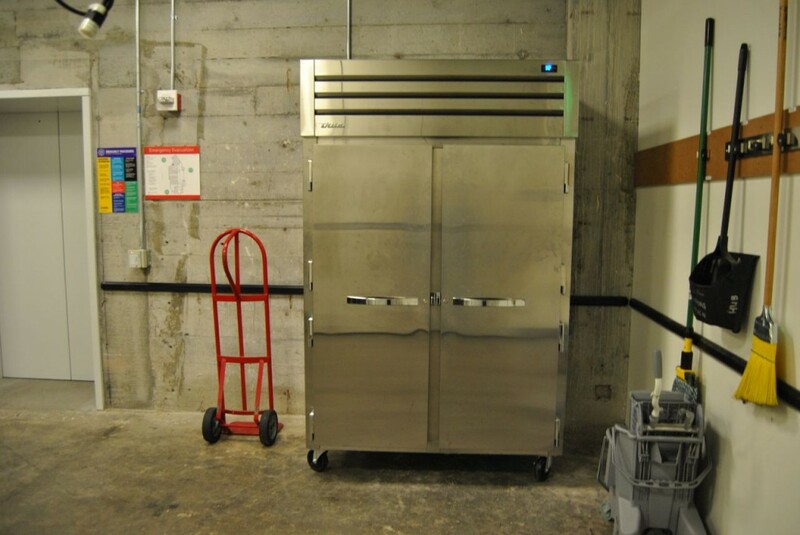 Use of service elevators requires an elevator access card.